Listed by Denise Gienger, Keller Williams Realty Black Hills, 605-645-8496. Move in ready! 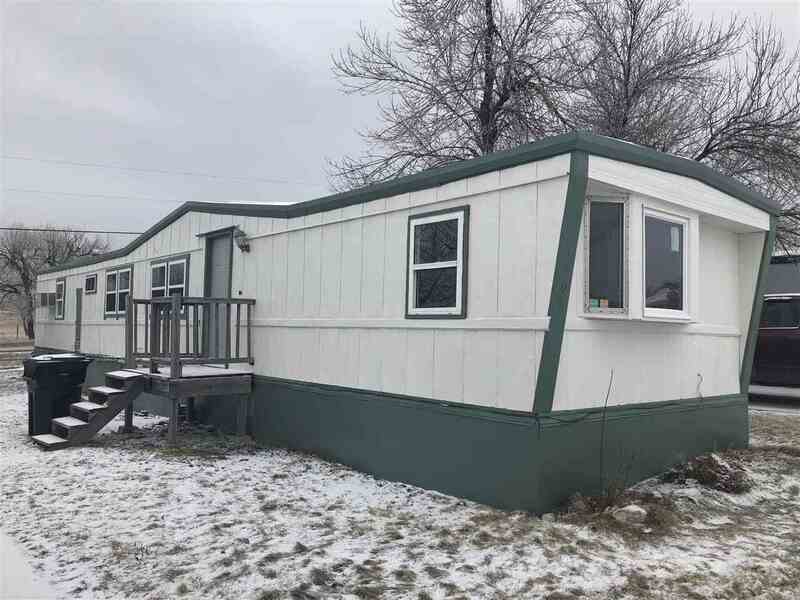 This newly remodeled 2 bedroom, 1 bath mobile home is ready for it&apos;s new owners. This home has new flooring, new interior paint, trim and door handles throughout, new hot water heater and new water lines. The bathroom features double sinks with a new toilet and shower surround. Several windows have been replaced and the exterior has been freshly painted as well!